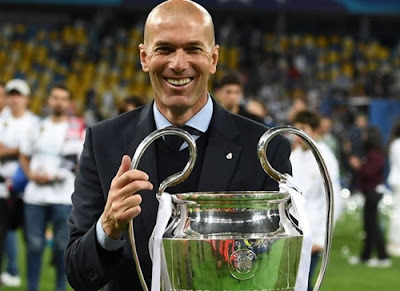 “I’ve taken the decision to not continue next year as Real Madrid coach. "This is the right moment for everyone, it might seem a bit strange, but it had to be done for the good of everyone, the players, the club, and myself. “This team must keep winning, and it needs a change after three years, another voice, another method of working."